Our Software Service Renewal will be Annually. 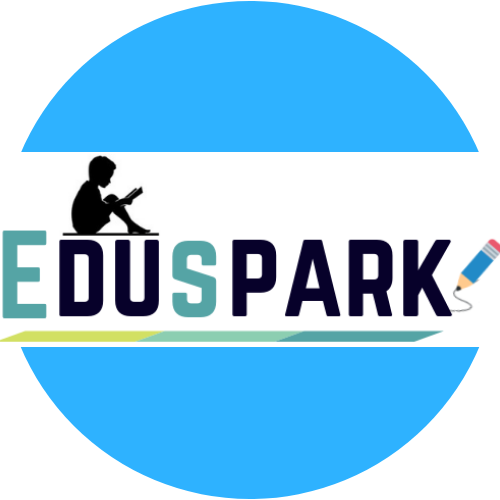 Eduspark is the most Power and User-friendly School/College Management System Software. 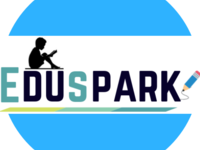 We have Hundreds of Happy Clients from all over India and Abroad as well. 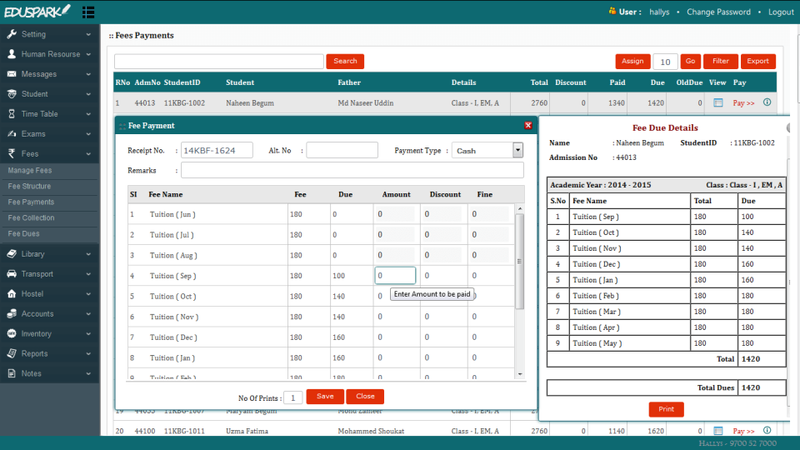 Our Management System Software comes with great features like Exam, Fee, Attendance Hostel, Transport, Sms Results, Hr, Time Table, Holidays, Inventory, Finance, Monthly and Annual Revenue, Meeting, Tracking System etc.... The most important thing about our software is its affordable Price. 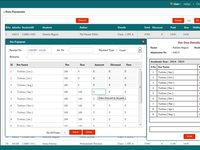 Pros: the fee module and sms module . please redesign report generation module as i think its most complicated module in the software. Cons: I dont like report module as it is more complicated . the generation of bonafied is very simple . Overall: I am saving teachers time . i like the report generation of fee module .